So, you think you’re a real online casino table games aficionado, huh? Why not take the tables at Ignition Casino where we’ve got 27 of the hottest table games around. Table games can be grouped in one of four categories: dice games, card games (not including poker), poker games, and roulette. 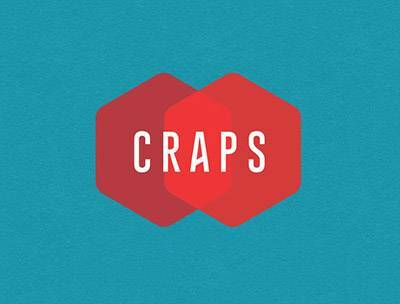 Craps and Roll The Dice are both dice-oriented games that rely on luck and knowledge of the odds. The poker-inspired table games include Caribbean Hold’Em, Caribbean Stud, Tri Card Poker, Let ‘Em Ride, and Pai Gow Poker; each game offers a unique spin on table game poker. What are our Most Popular Table Games? These four games get the most action in our Table Games section. 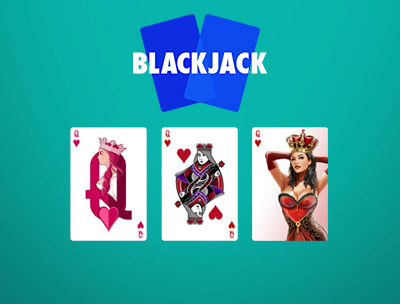 There are nine types of blackjack available in the Blackjack section of our casino. In all versions, the goal is the same: Get a higher score than the dealer without going over 21 points. 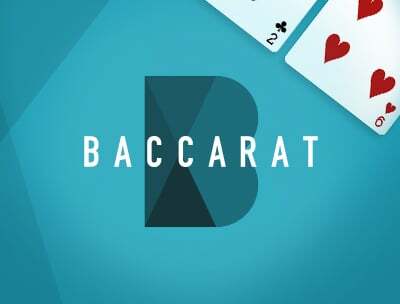 A two-card hand comprising an Ace and 10-value card (score of 21) is an automatic winner and pays 3:2. 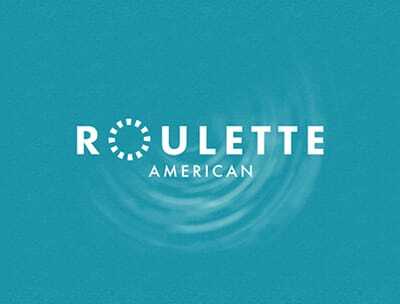 Fans of the wheel will be pleased to know that there are two types of American Roulette and two types of European Roulette. Regardless of which version you play, you want to place a bet on the number that the ball will land on. There’s no way to know which one it’s going to be, but you can cover large groups of numbers with a single bet to increase your chance of winning. Or, if you prefer the potential of a big payout, try your luck with a single number. You’re up against the dealer in this table game version of Texas Hold ‘Em. Toss a chip on the Ante circle to get your two-card hand and see the flop. Then, Raise or Fold. If you Raise and get a better poker hand than the dealer, you win. The dealer qualifies with a pair of 4’s or better. This game shares a progressive jackpot with its sister game, Caribbean Stud Poker. Forego the flop in this Stud Poker table game. Place an Ante and your five-card hand will be dealt to you. You’ll be able to see one of the dealer’s five cards. Based on that information, choose to Raise or Fold. The dealer plays on hands comprising Ace/King and better. At the end of the round, the better poker hand wins. Play our Classic version of craps or the brand-new version in the Table Games section of our casino. This popular game hands you a pair of dice and presents you with a board full of bets – some with no house edge attached. Land a 7 or 11 on the come-out roll, and you win the Pass Line bet. 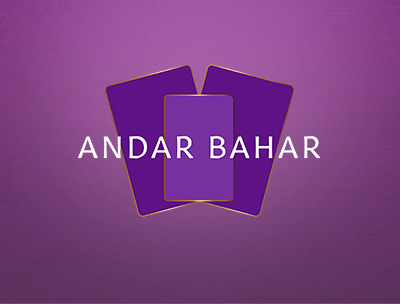 Two versions of Tri Card Poker are available to poker-loving casino players. This game deals you three cards only. Based on your hand, you’ll Raise if you want to face off with the dealer, or Fold if you want a new set of cards. For the dealer to Raise, he must have a Queen or higher. 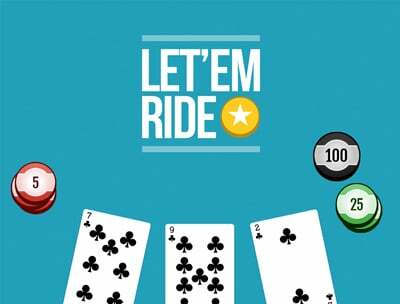 Let ‘Em Ride poker comes with a stacked progressive jackpot that’s available to players who opt in for $1 a round. The goal of the game is to get a pair of Tens or better. You’re not against a dealer in this one; you’re getting paid based on the quality of your hand. After receiving your initial three-card hand, choose to Raise or Let ‘Em Ride, and one by one, your remaining two cards are revealed. Based on the traditional Chinese domino game Pai Gow, Pai Gow Poker offers players a chance to divide their poker hand into two: a five-card hand and a two-card hand. To win the game, both your hands must be higher than the dealer’s hands. Keep in mind, the five-card hand must always be higher than your two-card hand. Roll The Dice is a fun new addition to the Table Games section of our casino. With traditional Chinese music playing in the background, you’ll be presented with seven animations to bet on: a Fish, Prawn, Crab, Rooster, Coin, Calabash, and the “Any Triple” dice option. Simply put some chips on the drawings that appeal to you and hit “Play.” Three dice will be placed under a bowl, which you get to shake vigorously with your cursor. If your icons show up, you win. Rummy fans will be delighted to know that they can play heir favorite card game at Ignition Casino. Unlike traditional Rummy, in this version of Three Card Rummy, you and your opponent (the dealer) are looking for the lowest score possible in your three-card hands. If your three-card hand comprises a run, the hand is worth zero points. Runs include a three-card straight, three-card flush, and triple. Ask yourself the following questions: Do you like learning the details involved in complex strategies? Or are you looking for a care-free gambling session? This is a common way to categorize games because not everyone is looking for the same experience. These games require you to make decisions that impact your chance of winning. Some games have established strategies, while others simply benefit from a logical approach. Some table games play like slots in that they’re completely luck based. Knowing the odds behind the bets will help you, but you’re not required to choose actions throughout the round. Just drop a chip on a wager, and cross your fingers. Another way to think about table games is if you like to play against an opponent, or if you prefer to play solo. Some games set you up against the Banker, while others give you a goal to achieve on your own.